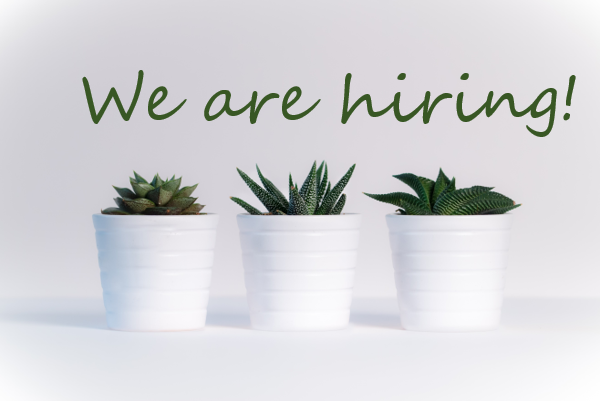 Due to client growth and expansion Oaktree Accountants is seeking to source a AAT qualified Accounts Senior to join their team. The company specialises in providing accountancy services to small to medium sized companies, partnerships and sole traders. Providing a full range of accounting services to include annual accounts, bookkeeping services, self-assessment tax returns, VAT returns and payroll. The company offers a welcoming, supportive working environment with excellent opportunity to progress within the company. This is a permanent, full time role working 37.5 hours a week – although hours maybe negotiable for the right candidate. £25,000 to £30,000 a year dependent on experience.